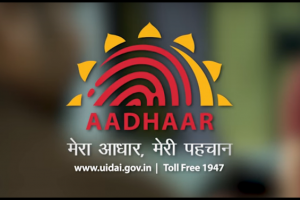 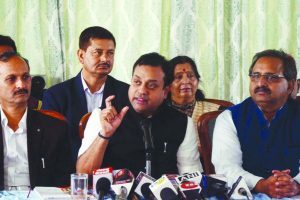 Earlier on Thursday, the ruling party released the first list of 184 candidates for the Lok Sabha Elections 2019, which featured some big names besides PM Modi. 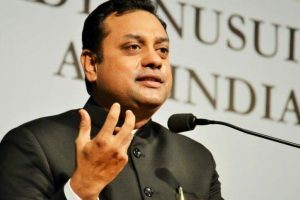 The Bharatiya Janata Party (BJP) on Sunday slammed Punjab minister Navjot Singh Sidhu for his remarks on south Indians. 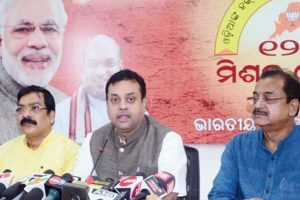 While BJP termed it as victory for Modi government, the Congress, on the other hand, said the SC’s verdict was a "slap on the face of BJP". 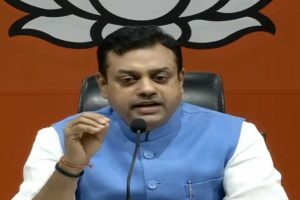 Referring to BJP president Amit Shah's jab at the Congress, Patra wondered if Congress had formed a “mahagathbandhan” (grand alliance) with Pakistan against Modi. BJP spokesman Sambit Patra at a Press conference asked the Congress party to define the kind of relationship that Rahul Gandhi enjoyed with China that the Chinese envoy came to IGI airport to see off the Congress chief. 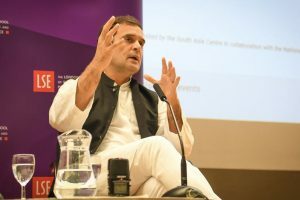 BJP said Gandhi's submission was that minorities in India would “sell their soul” to IS if jobs were not available for them, and this amounted to “denigrating” the community. 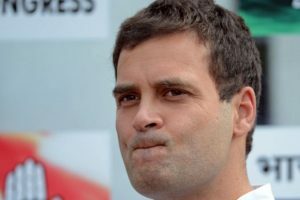 Minutes after Congress president Rahul Gandhi posted a tweet attempting to clarify the alleged ‘Congress is a Muslim party’ remark, the Bharatiya Janata Party (BJP) demanded an apology from the 48-year-old. 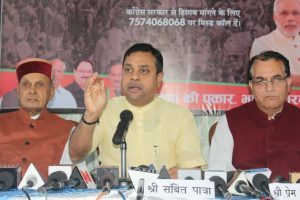 Patra is in Shimla as a part of the BJP’s ongoing campaign from 27 May to 30 June to take the performance of the Modi government to the masses on completion of four years of rule. 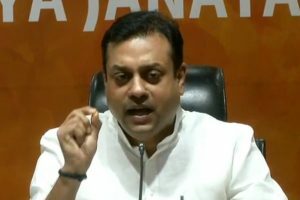 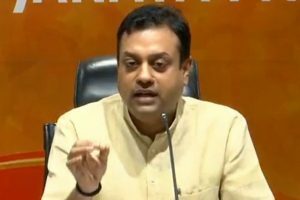 Continue reading "Sambit Patra slams Odisha CM for his ‘double speak’ on Mahanadi issue"
Continue reading "Karnataka | BJP accuses Rahul Gandhi of insulting Vande Mataram"
The BJP came down heavily on opposition parties after the Supreme Court (SC) dismissed the petition seeking a probe by Special Investigation Team (SIT) into the death of judge Loya. 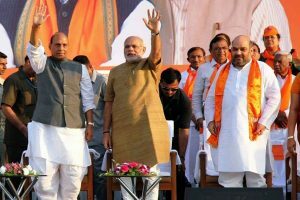 The Bharatiya Janata Party (BJP) mounted its attack on Congress on the second day after an NIA court in Hyderabad acquitted all five accused in the Mecca Masjid blast case. 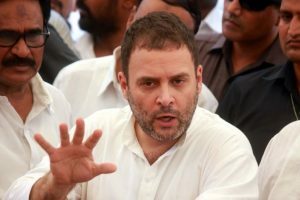 Accusing the Congress of coining the term ‘Hindu terror’, the Bharatiya Janata Party (BJP) on Monday demanded an apology from Congress president Rahul Gandhi. 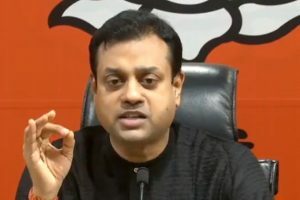 Continue reading "BJP blames ‘anarchist’ Kejriwal for ‘Constitutional crisis’ in Delhi"
Continue reading "PM should apologise for Sambit Patra’s ‘father of India’ remark, expel him: Congress"